The modest of humans have the greatest of ability to scale heights. Lui Che Woo’s story is nothing short of dreams, goals, strategy and hard work. He is known for his impeccable business acumen and vision. 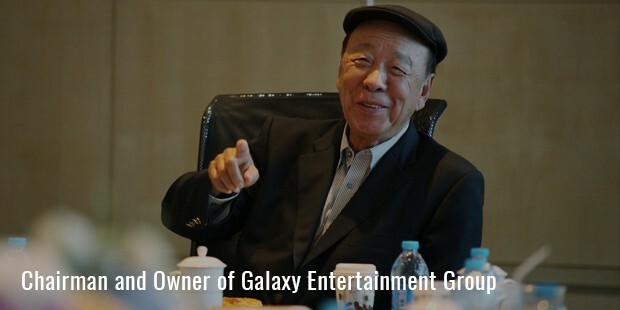 Lui Che Woo is the Chairman and owner of Galaxy Entertainment Group and the Second Richest Man in Asia. 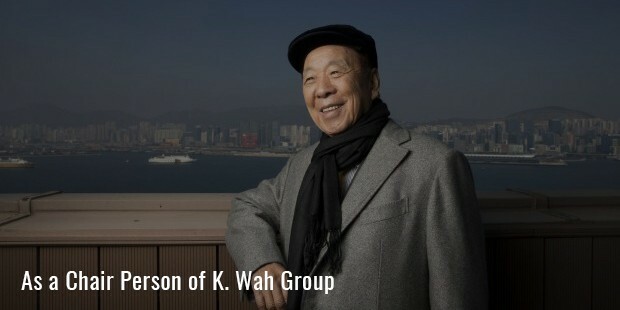 Woo founded the prosperous hospitality firm- K. Wah International Holding Ltd. 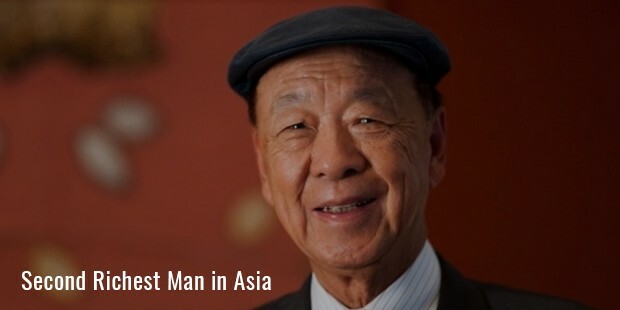 Woo was born in Jiangmen, China on August 9, 1929. He still bears the marks of World War II which he witnessed as a child. Soon after, his family moved to Hong Kong. An intuitive risk taker, Che Woo was dubbed the ‘Lucky Gambling Magnate’. He holds multiple doctorates from various prestigious institutions like University of Victoria, Chinese University of Hong Kong and Concordia University. Woo's K. Wah empire has its roots in construction materials, hotels, casinos and entertainment; however, much of the revenue is generated from the hotels and the entertainment division. During 1960's and 70's, K. Wah Group dominated Hong Kong's construction sector and set pace with the global market by incorporating the latest technologies and innovations. By 2002 Woo set his sights on Macau's gaming business. Today he is one of the prime players in the gambling and gaming industry in Macau and Hong Kong. Che Woo's K. Wah Group offers quality and world class facilities to its customers in sectors such as travel, accommodation, gaming, hotels, construction, convention and entertainment. As per 2011 records, Galaxy Entertainment Macau had over five hotels, more than 50 restaurants and over 400 gambling units spread across Hong Kong and Macau. 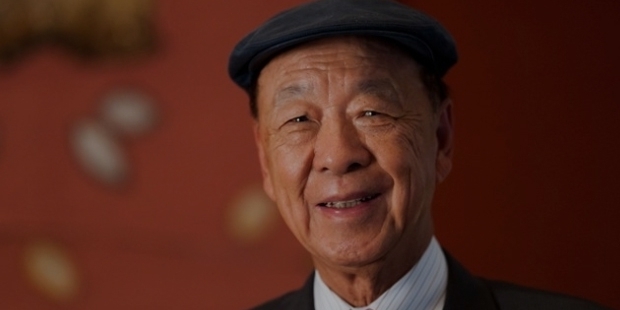 Besides being a successful business magnate, Che Woo is an active philanthropist. He is particularly determined toward enriching the education and healthcare sectors in Hong Kong. Among his notable associations and supports - Lui Che Woo Research Laboratory at Stanford University Medical Centre and Tung Wah Group of Hospitals are quite prominent. Additionally, Che Woo actively participated and extended his full cooperation in the development of science and technology labs at various academic institutes. He is also one of the Board of Directors for Fudan University. A great vision coupled with exceptional game strategy makes it all count. Woo leaves us with an inspiring story of success.